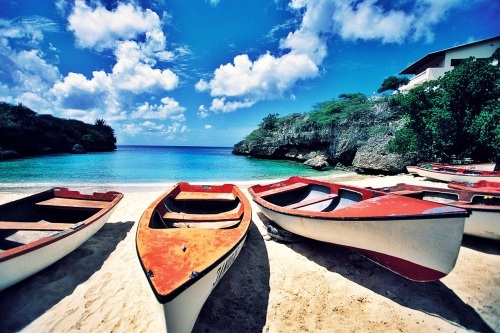 American Airlines has dropped the price of a few last minute flights from Vancouver to Willemstad, Curacao down to $297 CAD roundtrip including taxes. The flights have 2 stops each way, usually in Chicago and Miami. 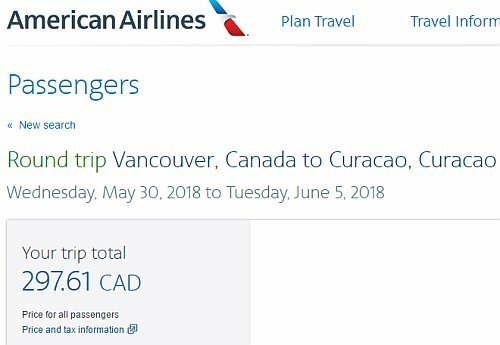 vancouver, yvr, american airlines, caribbean, southern caribbean, curacao, cur and willemstad.